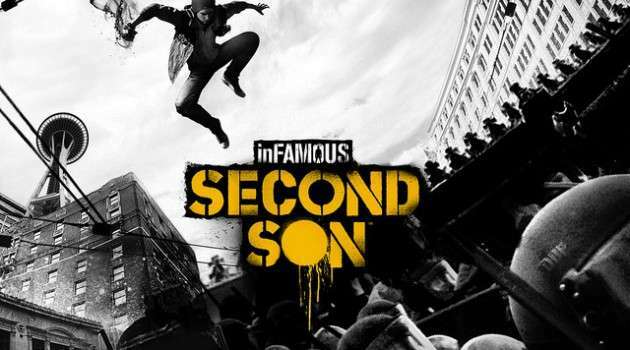 Set seven years after Infamous 2, revolving around Delsin Rowe, the new star, Infamous Second Son is much more than just promising. 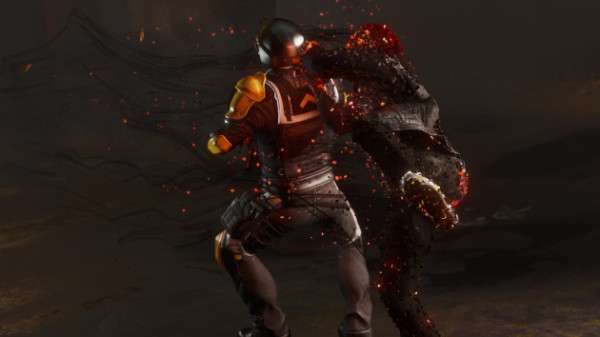 Sucker Punch revealed that the game is coming for PS4 and is currently under development. 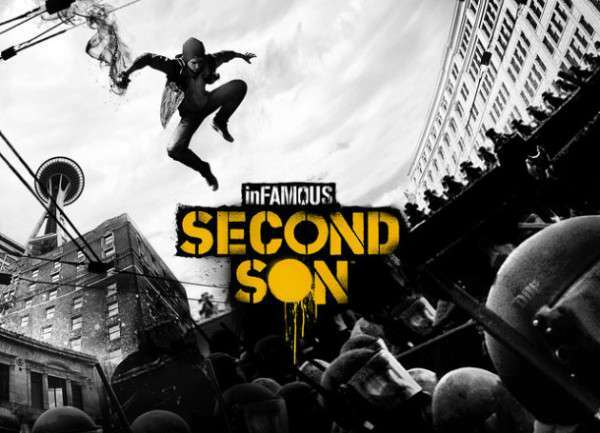 The game is set in near future Seattle, watched over by bio-terrorist watch organization, Department of Unified Protection. 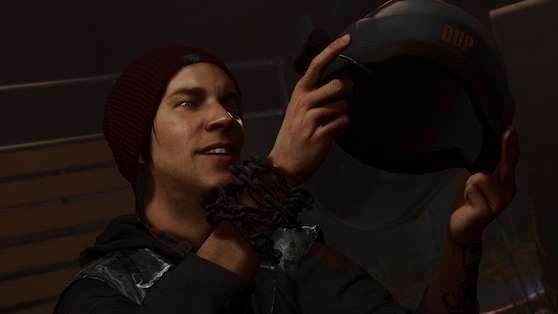 New protagonist of the title, a boy named Delsin Rowe, confident of his yet eluding greatness, pulls out people from bus wreckage only to know he has been struck with his long awaited greatness. 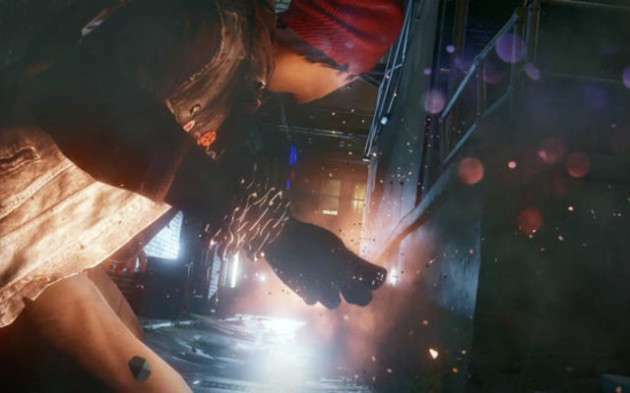 Instead of electricity this time hero controls blazing smoke, commanding it according to his will but the good part is we do not only control it but also can change into it hinting at stealthy type of game play if required. This title also keeps the tradition of action-based consequences, meaning our deeds will decide the paths and turns our story takes. What little debut trailer has to offer reveals a rich environment full of high details and amazing exactness to the reality, graphically speaking. The trailer, somewhat, hints at what we are to fight in this title and vast sea of combination we can use to achieve our goals.